Riendeau ./. Zehnder: Heat exchanged? Note that Hepp Wenger Ryffel is involved in this matter on behalf of the plaintiff / appellant. EP 2 829 836 A1 (see the European Patent Register for any details), hereinafter referred to as EP3. Both EP2 and EP3 had been filed in Zehnder’s name only; the plaintiff had been designated as inventor. The plaintiff had partially suceeded in first instance when the FPC held that the parties are jointly entitled to both patent applications. On appeal, the plaintiff objected that the facts had been wrongly established in the first instance decision in various aspects, that the burden of proof had been incorrectly allocated and that the FPC had not dealt with the plaintiff’s entitlement to a transfer of the patent applications based on a contractual undertaking. To cut a long(er) story short: The Supreme Court did not agree and dismissed the appeal. The FPC’s decision is thus final now, and it remains to be seen how the parties get along with their joint entitlement to both EP2 and EP3. 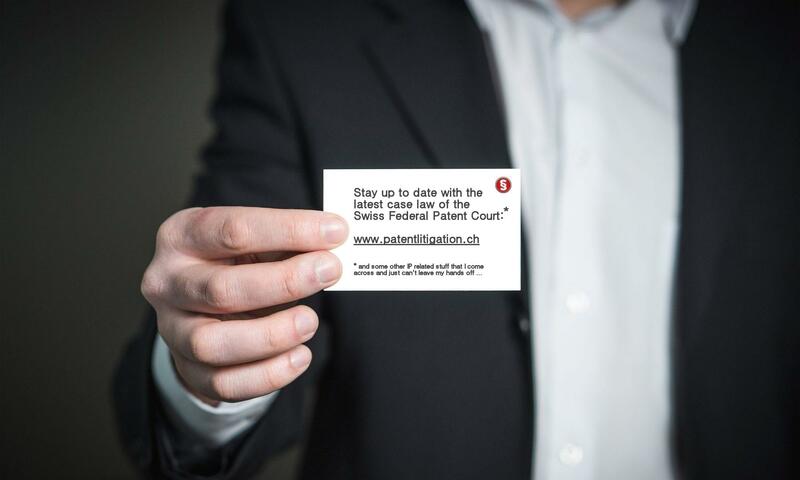 The request that the court should find the plaintiff to be solely entitled to a patent or patent application includes a maiore minus the request that the court should find the plaintiff to be entitled to the patent or patent application together with another party (see r. 2.3). This case is an assignment action of Marcel Riendeau against Zehnder Group International AG. Some background information on this case can be found on this Blog here. Both EP2 and EP3 had been filed in Zehnder’s name only; the plaintiff had been designated only as inventor. 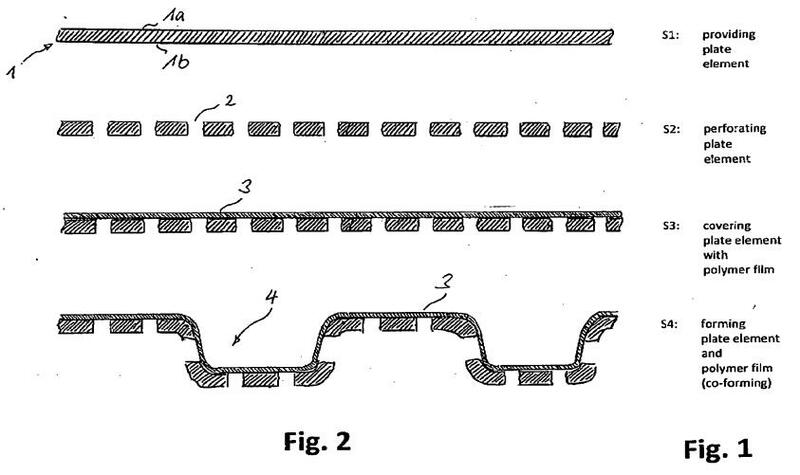 c applying to at least one side (1a) of the plate element (1) a polymer film (3) with water vapor permeation characteristics […]. 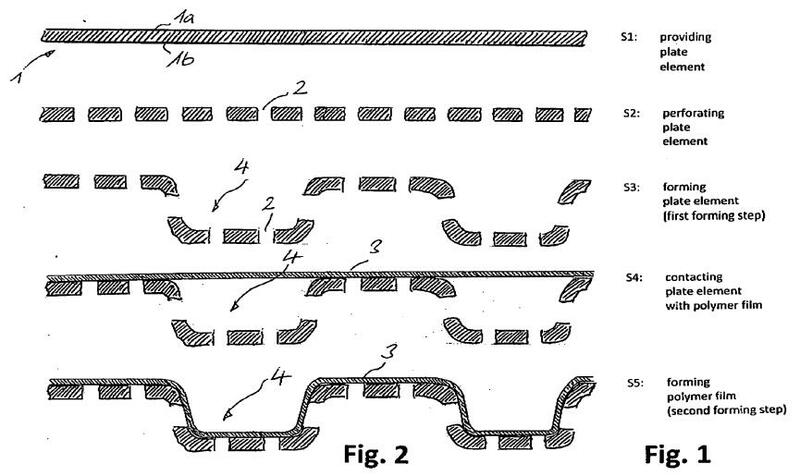 forming the plate element (1) into a desired shape exhibiting a corrugation pattern (4, 4, …), whereby the polymer film (3) is formed into the same corrugation pattern shape as that of the plate element (1). The plaintiff had requested with the rejoinder that his sole ownership of the patent applications be declared. An explicit auxiliary request for declaration of co-ownership was submitted in reply to the expert opinion of the judge-rapporteur. This request was not admitted into the proceedings anymore, with reference to O2015_009. However, the decision holds that the request for sole ownership includes a majore minus the request that the plaintiff is not the sole owner but rather only co-owner together with others (see hn). In contrast to a new version of the patent applications like in O2015_009, this does not constitute a new issue. This finding is in-line with how such situations are addressed in Germany; see the German Supreme Court decision X ZR 139/03 'Schneidbrennerdüse'. The person who claims to derive rights from it must prove the existence of an alleged fact; Art. 8 CC. The decision thus holds that it is up to the plaintiff to prove all elements of the test outlined in O2012_001 (r. 27), i.e. how this invention is reflected in the application(s) in suit. It is reiterated again that dependent claims and even the specification have to be dealt with. Only subordinate and routine details can be ignored. Eine Patentanmeldung umfasst regelmässig technische Lehren, die über den Gegenstand der unabhängigen Ansprüche hinausgehen respektive diesen wesentlich weiter konkretisieren. Solche Gegenstände können sich in den abhängigen Ansprüchen, aber auch in der Beschreibung finden. Wer behauptet, alleiniger Erfinder der in einer Patentanmeldung offenbarten Lehre zu sein, muss daher darlegen, dass er der geistige Urheber aller darin der Fachperson unmittelbar und eindeutig offenbarten Lehren ist, soweit es sich bei den offenbarten technischen Details nicht um untergeordnete, bloss handwerkliche Details handelt. The decision does not expand further on how to assess whether a certain feature or technical detail is merely a subordinate element / routine detail or not. This still remains to be seen in cases to come. Further, the plaintiff needs to prove that no rights had been assigned to the defendant; see below. However, this is an indefinite negative fact and the defendant is thus required to at least substantiatedly assert why he believes that the right had been assigned; see BGE 119 II 305, r. 1b; 4C.64/2003, r. 4. 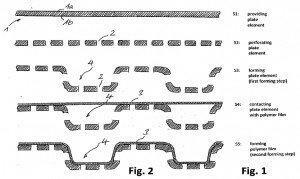 The decision holds that the mere fact that the plaintiff had (undisputedly) drafted first versions of the patent application(s) does not yet prove that he had invented the respective subject-matter solely on his own. 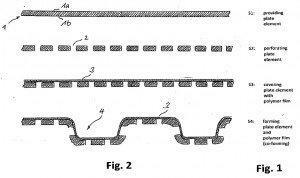 In the view of the defendant, the draft patent application(s) only summarized the results of the joint development. 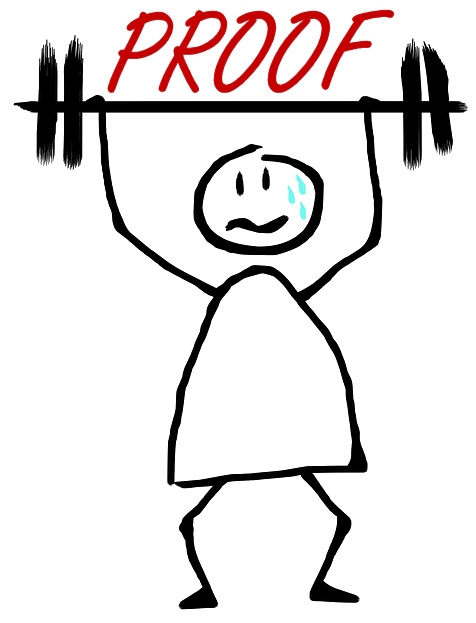 Since the burden of proof lies with the plaintiff in this respect, the decision holds that he has to bear the consequences of the remaining doubt. In any event, it remained undisputed that the plaintiff is one of the inventors of the subject-matter of EP2 and EP3. 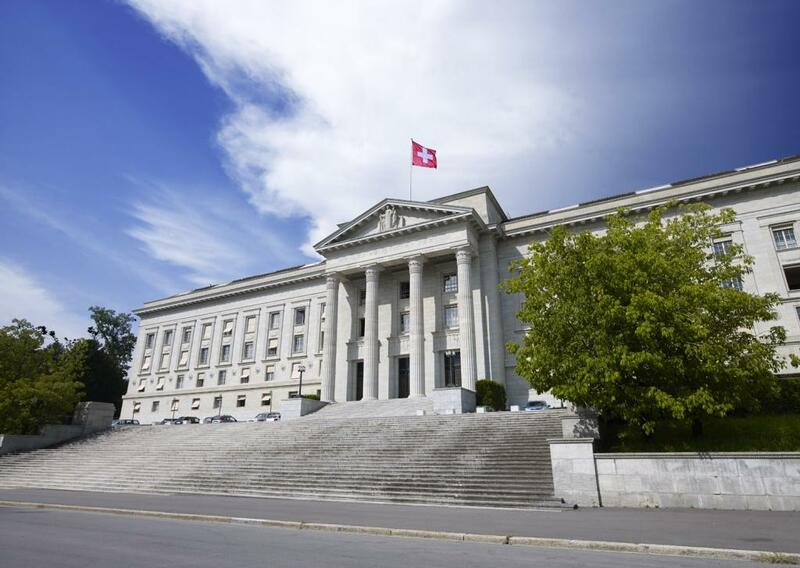 The parties have agreed in the main hearing to submit their contractual relationship to Swiss law. In an overall assessment of the allegations and evidence, the decision holds that the parties could neither agree on a written consultancy agreement which would have provided for an explicit transfer of rights, nor did they live it unconditionally. The oral work order to the plaintiff did not clearly include the task of making inventions. The defendant is therefore not the legal successor of the plaintiff with regard to the rights to the patents to which he is entitled on the basis of his position as (co-)inventor. The plaintiff had requested that the claims to priority of EP2 and EP3 in the corresponding PCT applications WO’544 and WO’543 were to be deleted. Towards this end, the decision holds that for a valid priority claim only formal identity of the applicant(s) at the time of filing of the applictions is required; it is referred to T1201/14 (r. 3.2.1.1 ff. ), T5/05 and T788/05 in this respect. In the case at hand, identity of the applicant of both the PCT applicantions and the EP priority applications had been the same (Zehnder). On the other hand, the decision also holds that even if one would assume that the legally correct ownership would be decisive, the result would have been the same since both parties are jointly entitled to both the priority applications and the PCT applications. The request was thus dismissed. Is the EPO doing it wrong? That could have been it. 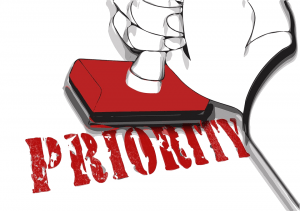 But in a surprisingly clear-cut obiter dictum the decision holds that the EPO constantly gets priority issues wrong. It is held that contrary to the case law of the Boards of Appeal of the EPO (e.g. T788/05 (r. 2) and T382/07 (r. 9)), it is sufficient for the priority claim under Art. 87(1) EPC to be valid if at least one of the applicants of the prior application and one of the applicants of the subsequent application are identical. Note that this is the approach taken e.g. in the U.S., see MPEP. 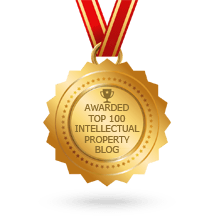 If a person that is no longer named as applicant in the subsequent application wishes to assert substantive claims to the patent, he may do so before court. Entgegen der Rechtsprechung der Beschwerdekammern des EPA genügt es […], wenn wenigstens einer der Anmelder der Voranmeldung und einer der Anmelder der Nachanmeldung identisch sind. […] Soweit in der Nachanmeldung nicht mehr als Anmelder genannte Personen materielle Ansprüche auf das Patent geltend machen wollen, können sie das auf dem Wege der Abtretungsklage tun. 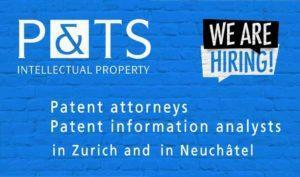 Making a long story short, the decision holds that the parties are jointly entitled to both patent applications. The decision is not yet final / still open for appeal to the Supreme Court. The appeal has been dismissed by the Supreme Court (4A_277/2018; reasons not yet available).